Condo, TIC, Co-op. What are the differences? 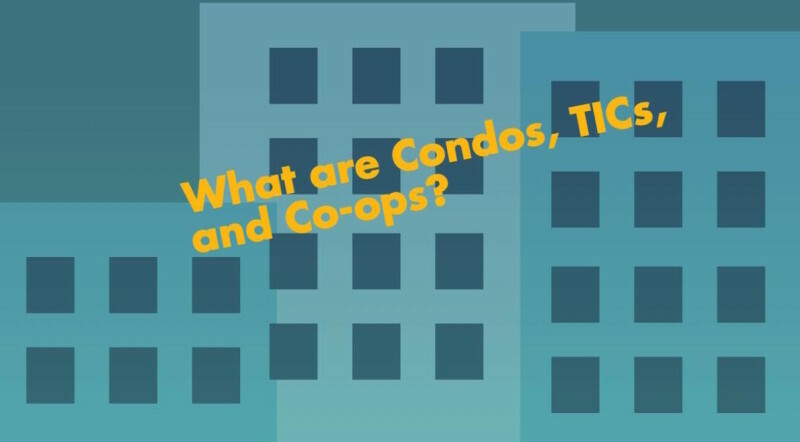 What’s the difference between a condo, a TIC, and a co-op? No doubt you’ve heard of each of them but if you are like most people, you’re not sure about the specifics. 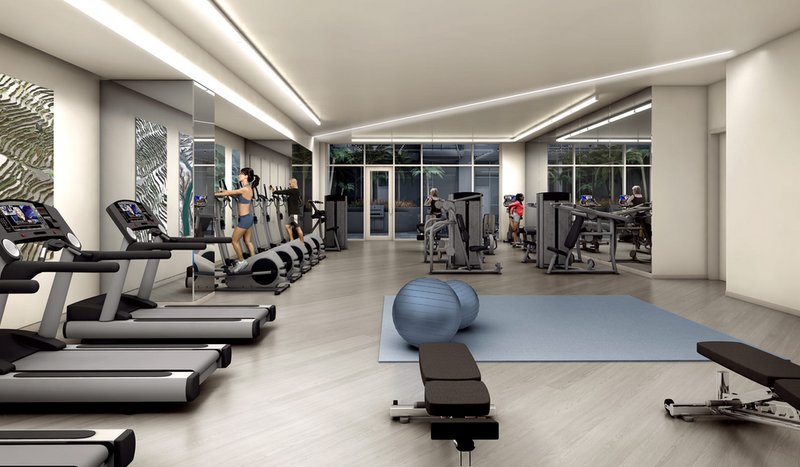 A condo is the most common form of ownership. When you buy a condo, you own one particular unit in a building. You’ll have title to the unit plus you have rights to a use the common areas. In a condo, you’ll pay a monthly homeowners association fee, and you’ll need to abide by rules & regulations (called CC&Rs). Condos can be financed with conventional mortgages (think 30 year fixed rate loans issued by major banks). 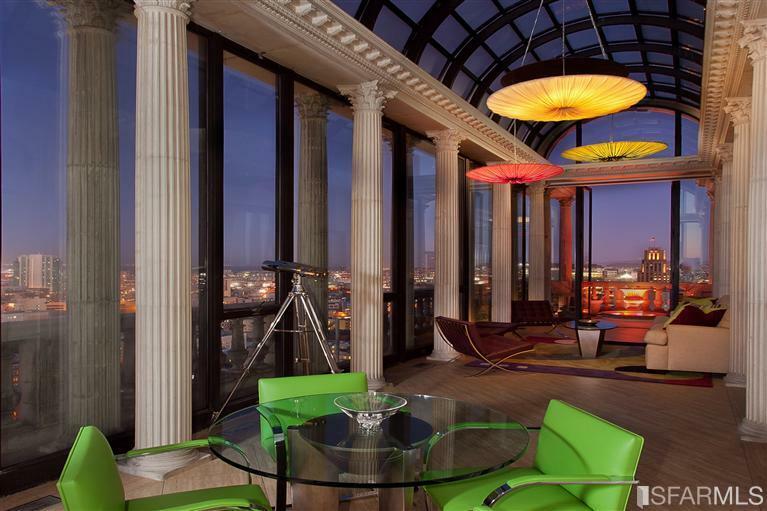 Most banks that issue mortgages will loan on a condo as long as it meets their underwriting criteria. A tenancy-in-common (aka. TIC) is a hybrid form of ownership where you own a percentage of a multi-unit building. TICs came about as a way for people to be able to band together to buy property relatively affordably in otherwise expensive cities. 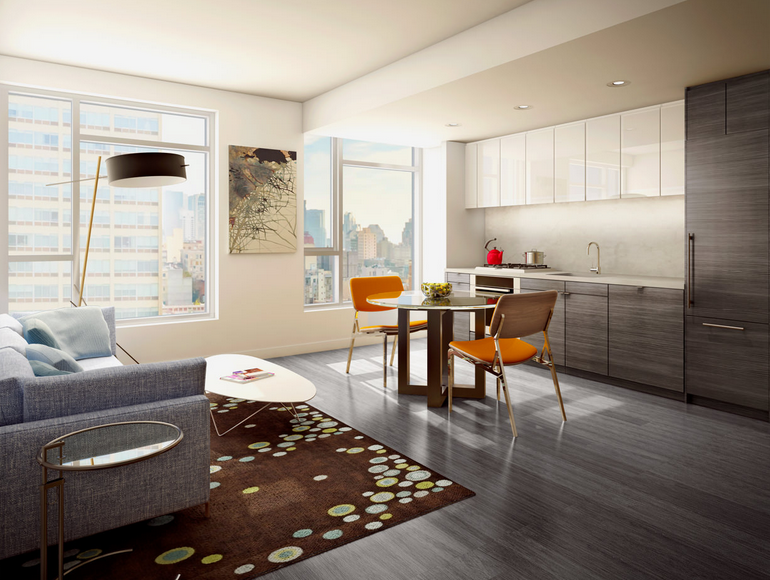 As a TIC buyer, you’ll have rights to live in one unit in the building. 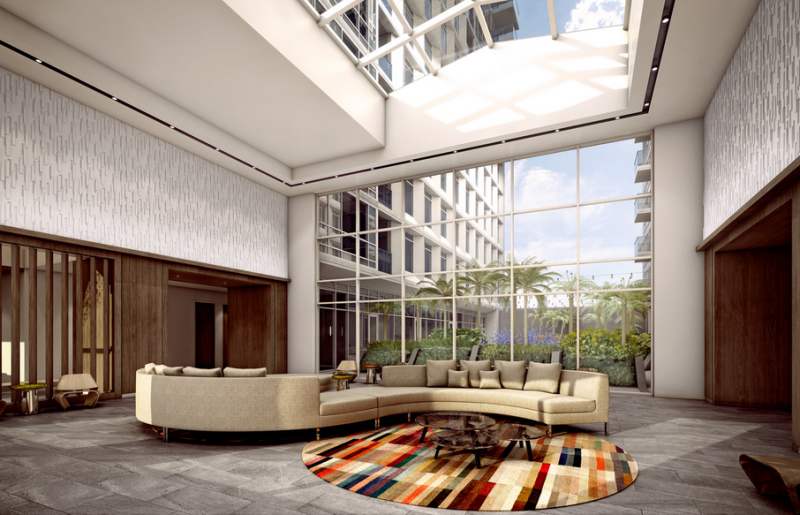 Just like a condo, you pay a monthly fee and can use the common areas. In a TIC, the rules and regulations of ownership are spelled out in a TIC agreement. Major banks do not loan on TICs (because there is no secondary market where they can sell the loans to other banks). Financing is therefore more expensive and less attractive than condos. There are a few smaller banks around the Bay Area that offer TIC loans. They charge a 1% fee up front to write the loan, and the interest rate is often about 1% higher than a conventional condo loan, and the rate is locked for no more than 7 years (compared with 30 years for condos). Down payment requirements are higher than for condos, often 25-30%. Although TIC owners each have their own mortgage, this form of ownership does come with some additional risk, primarily surrounding payment of property taxes and potential default by a co-owner. The TIC agreement does address the risk to some degree however buyers should be fully aware of the details before buying a TIC. The upside is that the purchase price for a TIC is almost always considerably less expensive than a comparable condo. A co-op (aka. cooperative) is a building owned by a private corporation. It is basically an elite gated community. When you buy in to a co-op, you are purchasing shares in the corporation. You’ll pay a rather hefty monthly fee for rights to live in one unit. Buyers must first be interviewed by the board of directors (ie. other owners) for approval. The interview process generally requires buyers to provide personal financial details for review. The board may accept or reject buyers for any reason. Like TIC financing, terms for co-op financing are less attractive than conventional condo financing and the number of banks that will issue loans are limited. Co-op buildings tend to be well maintained (because they usually have substantial amounts of cash in the bank). Co-ops do not allow rentals, so purchasing one as an investment property is not an option. 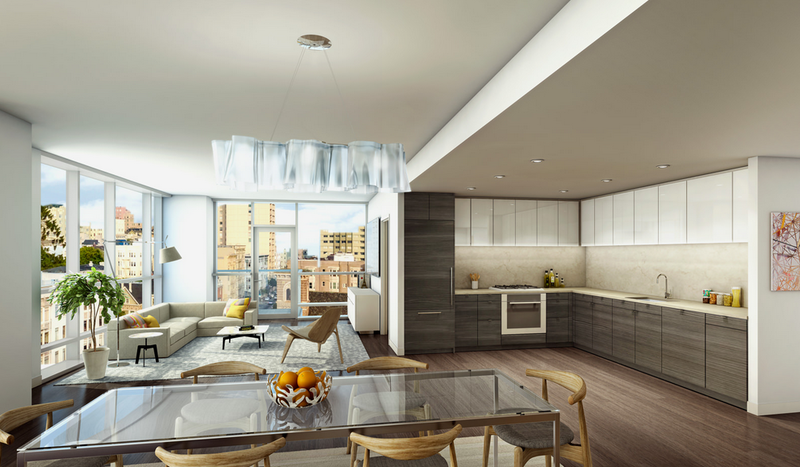 Like condos and TICs, co-ops may have shared common areas as well as rules and regulations governing what owners can and cannot do. This is just a quick summary of the differences in these forms of ownership. I’ve sold all of these types of properties and am happy to discuss the specifics with you. You can find me anytime at 415-971-5651. How do I buy a home in San Francisco? If you’re beginning to think about buying a place in SF, there is one sure-fire thing that you should do before you spend too much time visiting open houses. Get pre-approved for a mortgage. Until you know how much home you can comfortably afford, it really doesn’t make much sense to fall in love with the place of your dreams. Unless you are just browsing with no intent to buy soon, looking at homes before getting pre-approved for a mortgage is a bit of a cart-before-the-horse kind of thing. It is easy to fall in love with the perfect place when you see it. Unfortunately it is also that much more disappointing to learn that it is financially out of reach. 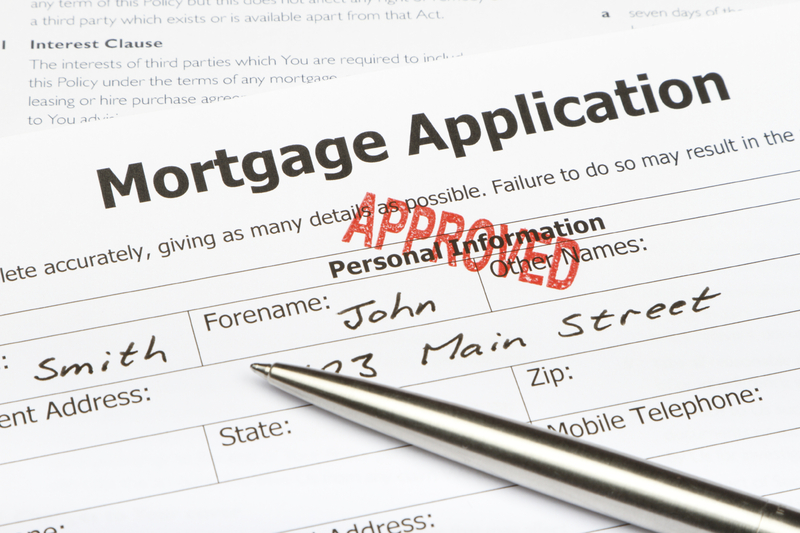 I suggest that buyers get pre-approved for a loan with two different sources. One direct lender (for example, Wells Fargo) and one local mortgage broker. As I have mentioned before, the big banks are notoriously quite slow and bureaucratic when it comes to issuing mortgages. The reason is simple, they are huge organizations that make money by selling off bundles of mortgage loans. They can only do that if certain loan underwriting criteria is adhered to from the outset with every buyer. Careful mortgage underwriting is certainly good (hello 2008, I’m looking at you) however the slow-moving process can sometimes present problems for buyers who are trying to purchase a home in this very fast-paced seller’s market. Bottom line here is that sellers are really not interested in waiting around to see if you happen to get your loan or not. A mortgage broker has access to many loan sources, from small banks to local portfolio lenders, all of which tend to move much faster than big brick & mortar banks. Mortgage brokers also know that properties in San Francisco often come with some local idiosyncrasies that do not exist in other areas. When underwriting with one lender is not working out for a buyer, a mortgage broker can move the loan to another lender to get approval. I can suggest a number of reliable San Francisco mortgage brokers that have helped my clients over the years. Guaranteed Rate, Opes Advisors, Guarantee Mortgage are three examples. Let me know if you’d like any specifics about who to contact at each company. By the way, some lenders and mortgage brokers offer the ability for buyers to get fully approved in advance (not just the customary pre-approval). If your lender offers it, do it. You will be ahead of the many buyers who don’t take this extra step in advance. Buyers are increasingly competing to get properties. It makes sense to be as prepared as possible. Where are the open houses in San Francisco this weekend? This is going to be a very busy weekend. There are hundreds of condos and single family homes having open houses throughout the city. I’m particularly intrigued by 11 of them. Here are my favorites. If you’d like to see a list of all of all houses and condos having open house events, here’s a full list of what will be open this weekend. Want to search by neighborhood? Check out my neighborhood search. Let me know if any catch your eye. Have a great weekend! 1. Your home should be vacant and staged. It is important that buyers can envision themselves living in your home, instead of being reminded by visual queues that you live there. Staged homes typically fetch higher sale prices that non-staged properties. I understand that moving out and staging is sometimes not feasible, but at a minimum the home should be freshly painted, in reasonably good condition, clean and clutter-free. 2. Do not overprice your home. The best marketing in the world will not sell an overpriced home, even in a seller’s market. Most sellers have an almost irresistible desire to slap a sky high price tag on their home. Like most things in San Francisco though, real estate works a bit differently here compared with other cities. In the majority of SF neighborhoods right now, it’s customary to list your home a bit lower than you expect to actually end up with. Assuming the market demand warrants it, an offer date is set. That date is essentially an engraved invitation to buyers to make their highest and best offer. 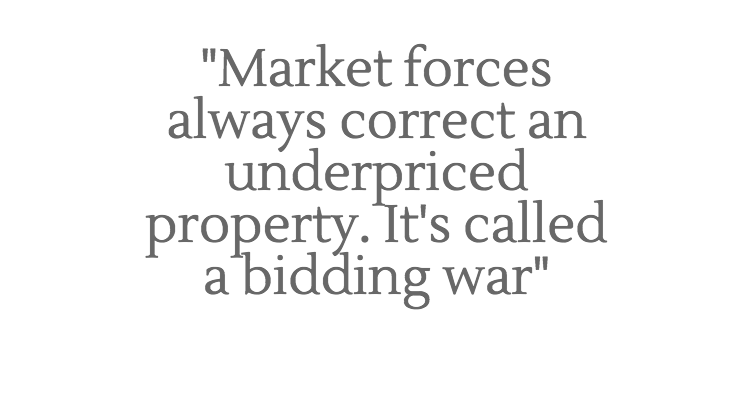 Real estate guru Barbara Corcoran said it best: “Don’t ever be afraid of underpricing your home, because market forces always correct an underpriced property. It’s called a bidding war, and you’ll be smiling when it starts.” If you’re worried that you’ll be forced to accept a low offer, don’t stress. In San Francisco, you are never obligated to accept any offer at any price until you actually accept it. There are many exceptions to this strategy, it does not apply to all homes, all sellers, or all neighborhoods. Carefully consult with an experienced broker on this. Selling a home can be a litigious minefield. Buyers sometimes claim that they were misled by sellers who did not reveal all they knew about a home. There’s a simple way to avoid much of this risk though, since the only buyers who sue sellers are surprised buyers. If you are selling your home, you are required by law to document any material facts in advance of the sale. Disclose everything that might surprise a reasonable person if they were to learn it after the sale was over. 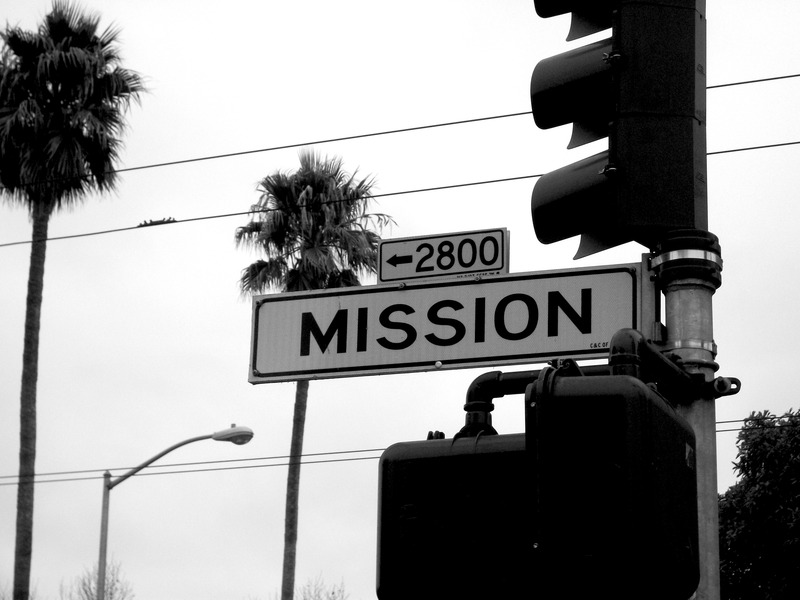 Every home and neighborhood has some degree of imperfection, especially in San Francisco. A crack on a wall, chipped paint on a doorframe, an appliance that is not working properly, a constantly barking dog next door, the stolen bike from your garage last year, a noisy freeway nearby, etc. Will a list of negatives turn off a motivated buyer? Highly doubtful. In fact your thorough disclosures tell buyers that you are forthcoming and diligent. This potentially could result in a higher offer because buyers will likely feel more informed, more comfortable, and less apprehensive about the purchase. 4. Hire an experienced real estate broker who knows the local market. Are you working with an experienced licensed broker? How long has he or she been selling homes? Can they provide testimonials from past clients? Do they have a professional web site and a solid online presence? This person is representing you (and probably your biggest financial asset) so make sure to do your homework. Of course, if you are thinking of selling, I’d love to have a chance to go over my proven marketing plan with you before you list your home. I’ve represented many sellers over the years so I have plenty of additional tips to share. Just call or email me. Posted in Disclosures, Seller Tips. How’s the Real Estate Market in San Francisco? Every day without fail, someone asks me how the market is doing. I love this because it tells me that people are interested in our city and engaged with real estate. Everyone is curious about prices and trends and what the future may hold for the local real estate market in SF. I thought it may be helpful to prepare a city-wide 5 year trend of median prices of single family homes, condos, and TICs. So here it is! I have tons more data to share on a neighborhood level too, so just let me know if you have questions about your specific area of SF. Enjoy! 1. Assuming there is serious competition for the property you want, submit your highest and best offer right out of the gate. While counter-offers are certainly possible, they are less common in highly competitive situations. After your initial offer, you will most likely not be given a second chance on a popular property. 2. Conduct property inspections before you submit an offer or rely on the inspections provided by the seller. Putting an inspection contingency clause in your contract is possible however it reduces the overall attractiveness of your offer. 3. Know the sellers’ situation. Do they need a rent back period because they’re looking for another home? Are they doing a 1031 exchange? Is the home being sold by a family following the death of the owner? Knowing the circumstances of the seller may help you to structure your offer in a way that is more likely to be accepted. 4. Make sure you are being represented by an experienced local San Francisco real estate broker who knows the market. 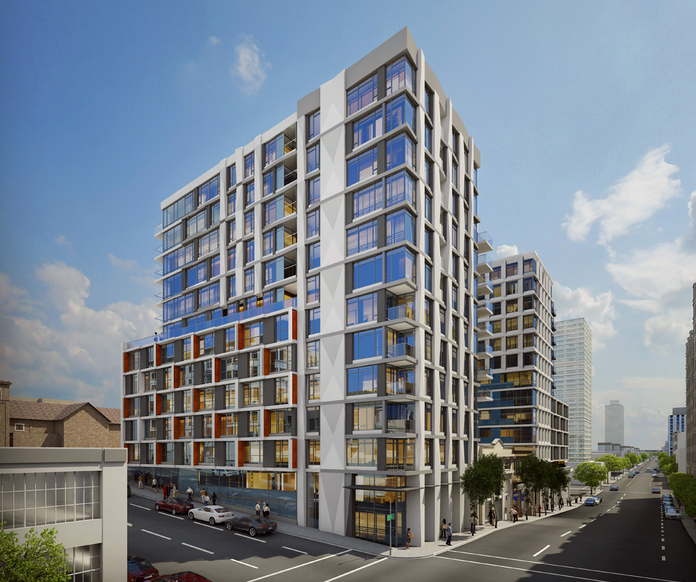 The nuances of the real estate market in SF are significant and very unique to our city. The idiosyncrasies surrounding topics like offer dates, mortgage underwriting, disclosure packages, termite inspection reports, rent control, local professional inspectors, energy & water conservation rules, and condo conversion can all make or break your transaction. Be sure you are being represented by a local San Francisco real estate broker who knows what they’re doing. 5. Like it or not, you will probably be competing with all-cash buyers. Cash offers are of course very appealing to a seller. If you are like most people however, you’ll need to get a mortgage; get fully underwritten in advance by a local mortgage broker. I do not recommend going through a big bank for your mortgage. The underwriting process at the giant brick & mortar banks is typically extremely time-consuming. It moves much slower than the brief timelines that are customary in our brisk purchase process in SF. That can push you in to a stress spiral at the 11th hour when the bank is dragging their feet on issuing your final loan approval while the seller is demanding that you remove your loan contingency (that contingency is what protects your deposit). Mortgage brokers generally are able to communicate with loan processors and underwriters so that they can get things moving along should any approval issues arise. Mortgage brokers coordinate loans through many sources, so if one lender will not loan at terms that work for your situation, it’s likely that he or she can find another one that will. Your real estate broker can recommend solid mortgage brokers, just ask. 6. Include a personal letter to the seller with your offer. Tell the seller about you and why you love the home. Connect on an honest and personal level. I have seen buyers prevail because of a letter, even when their offer was not the highest one received. If you have spent more than a day searching for a place in San Francisco, you have probably heard something about disclosure packages. When a seller prepares their home for sale, they are guided by their listing agent through an important but rather lengthy disclosure process. 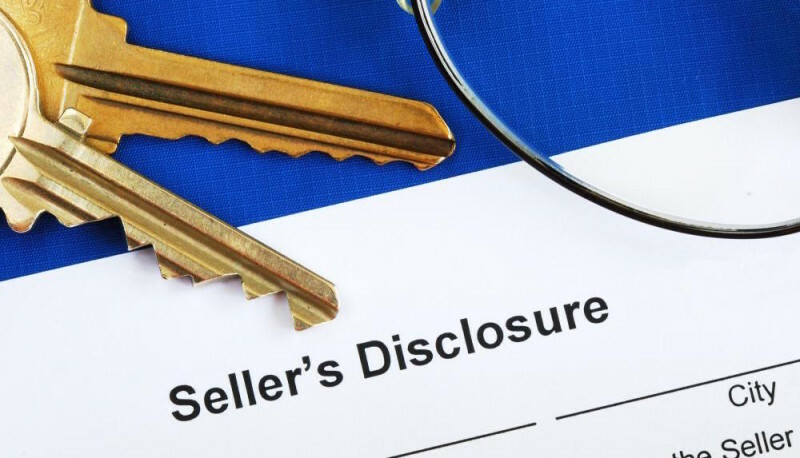 As the name implies, disclosures are documents that give prospective buyers more information about a particular property. If the seller knows of a material fact about a home, they are obligated to tell the prospective buyer about it. The contents of a disclosure package usually include a variety of statements and mandated reports. Often these include: home inspection report, termite inspection report, preliminary title report, history of permits, natural hazard report, condo rules & restrictions, underground tank inspection, seller’s transfer disclosure statement, and many more. Most residential sales in SF are “AS IS”, meaning that the buyer is taking the property in it’s current condition and accepts the disclosures as they are, including the imperfections. It is therefore very important for buyers to read and understand the entire disclosure package before submitting any offer. Sellers are wise to disclose everything to buyers in advance to avoid any re-negotiation resulting from undisclosed issues during the inspection and sale process. If you have found a property you love, your agent can get the disclosure package for you, just ask. Keep in mind that packages can be 100-300 pages in length, so you may want to be careful how many you request. Interestingly (at least to me), SF is one of the few cities where sellers and agents prepare a disclosure package up front before a home hits the market. Real estate custom in most other cities is that agents and sellers wait until a buyer is in contract before they prepare the reports and disclosures. Posted in Buyer Tips, Disclosures.